Typinator is a powerful, yet elegantly simple solution that boosts your productivity by automating the process of inserting frequently used text and auto-correcting typing errors. It works with any application, taking a single trigger keyword and automatically replacing it with text snippets, graphics, URLs, dates, special characters, and more. Powerful predefined sets: Autocorrection for English, German, and French, DOuble CApitals correction, Auto-Capitalize Sentences, Inline Calculation, Clipboard conversion, Subscripts, Superscript, HTML snippets, & more. Transform your photos into images that make you proud. 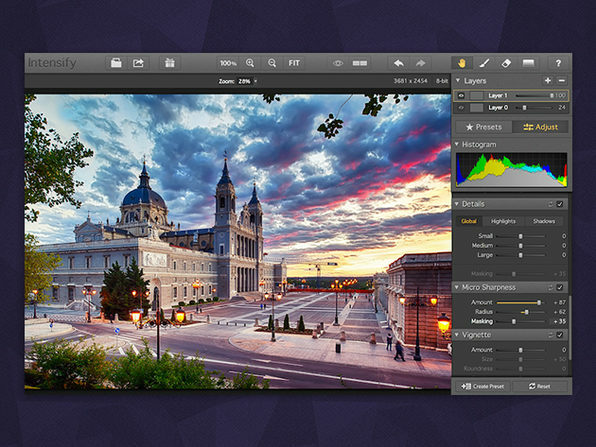 Pre-loaded with one­-click presets and image tuning features, Intensify Pro can be used as either a standalone editor or a plug-in. 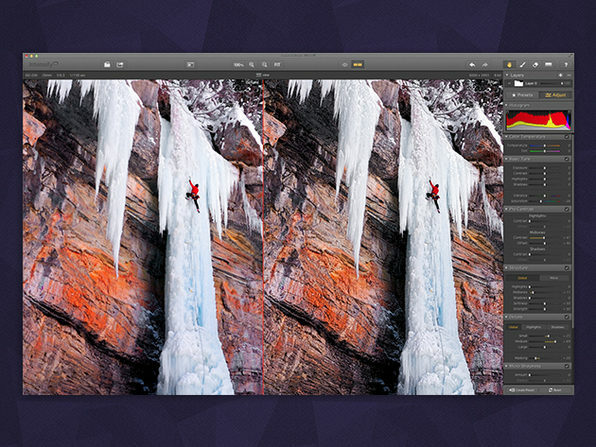 Adjust images manually or tap into the massive library of preloaded presets—either way, Intensify Pro is the best quick fix Mac photo editor you’ll find on the market. 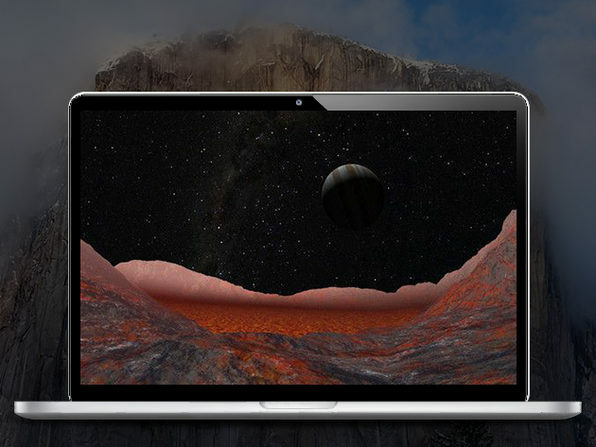 With Starry Night Enthusiast 7, astronomy class meets space tourism, as you adventure through a virtual universe with amazing 3D imagery, telescope controls, sky maps, and more, all complemented by precise and detailed history, research, and predictions. With over 100 interactive tours, an easy to use interface, a new “space search” feature, and more, you’re going to need an Earthling to pull you away from your virtual universe. Updated Messier catalog with new high-resolution images for star clusters, nebulae, and galaxies. 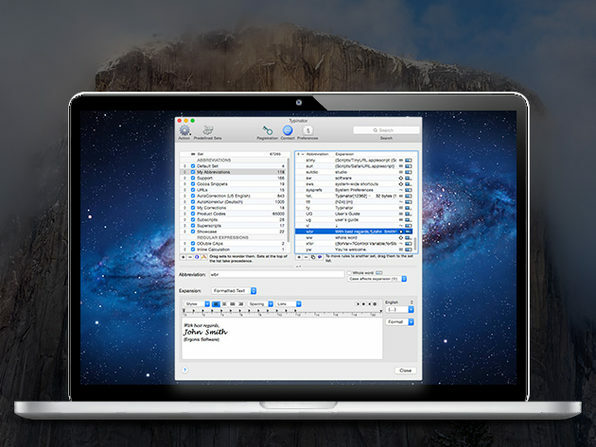 Spotdox is an add-on for Dropbox that gives you remote access to all of your files, not just the ones saved in Dropbox, any time, from any device, so you will never be stuck without that important file or folder again. 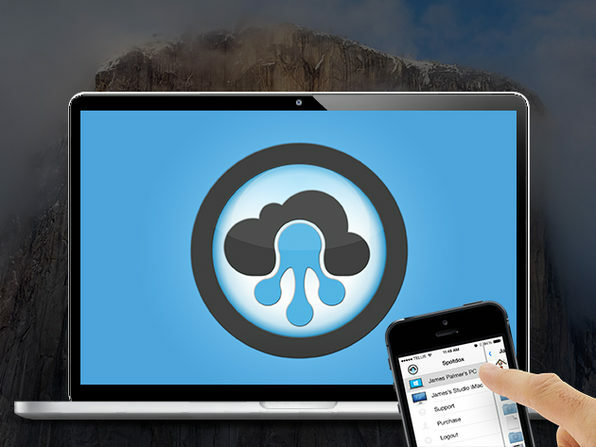 Dropbox only gives you access to your files within your Dropbox folder, but with Spotdox, you can browse, copy, and send any file or folder on your computer to anyone, from anywhere. 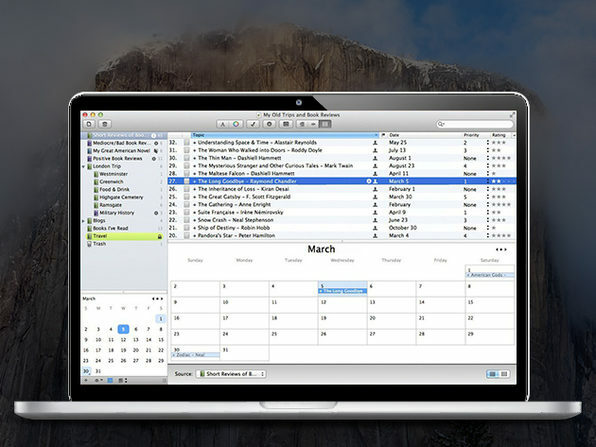 MacJournal is a complete journaling application, designed so you never miss an opportunity to chronicle life events, special memories, or your personal thoughts. With MacJournal, you aren’t limited to text; add photos, images, files, QuickTime video, and audio to throw some pizzazz at your journal entries. Congratulations on your 9 new shiny apps that will be by your side, powering your Mac, everyday. Before you dive in, take a quick tour of what they have to offer, so you’re sure to get the most out of your bundle. 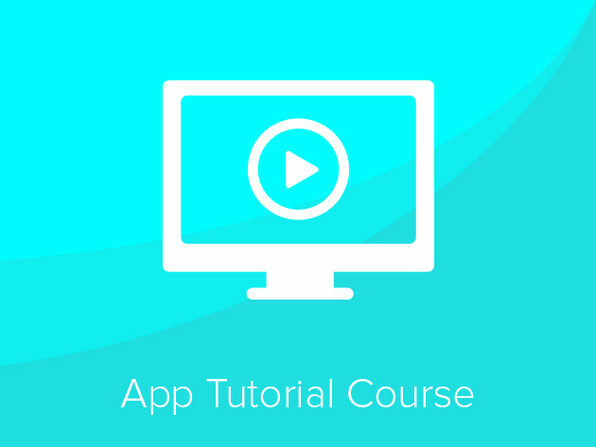 With a tutorial for each of the below apps, you will be a pro in no time at all. 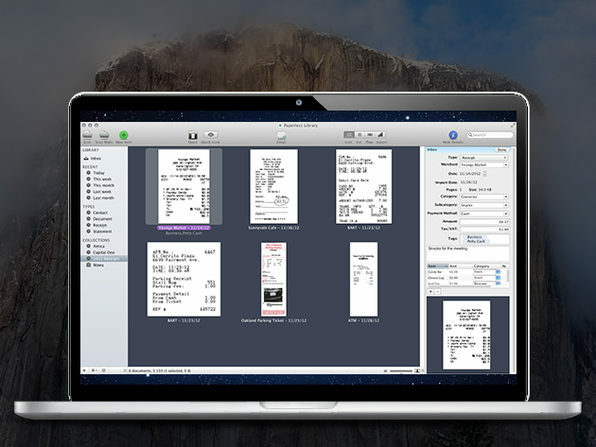 Scan your receipts, bills, statements, warranty cards, business cards, and more. The OCR function of Paperless recognizes the data and adds it to the “Details Window” for you to create a neat and clean digital filing system. In fact, you can create a database for everything – from financial and medical papers to those product manuals for all your tools hanging in your basement. Pixa is like a good Stevie Wonder song, this app will get your images collected, designed, delivered – all effortlessly improving your workflow. 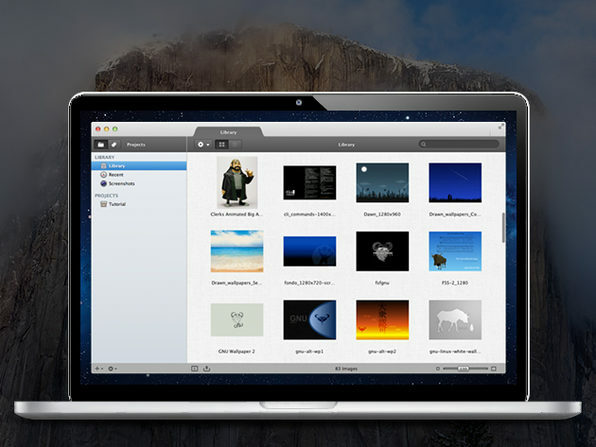 This invaluable tool helps organize and manage your pictures, so you can quickly find and share them. Don’t worry about compatibility, it supports all the image formats you could possibly need: psd, ai, svg, jpg, png, tiff, pdf, bmp, gif, ico, icns, eps, tga, raw, LittleSnapper, Pixen, Acorn, Sketch and Pixelmator.